Dubliners is a collection of fifteen short stories by James Joyce. 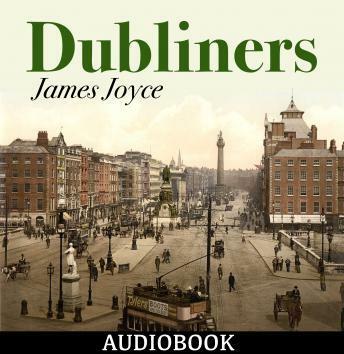 By portraying successively incidents in the childhood, adolescence, maturity, and public life of Dubliners, Joyce provides a picture of the suffocating world from which he fled. The collection includes two of Joyce’s most famous short stories, Araby and The Dead.